che bella musica LXG !! 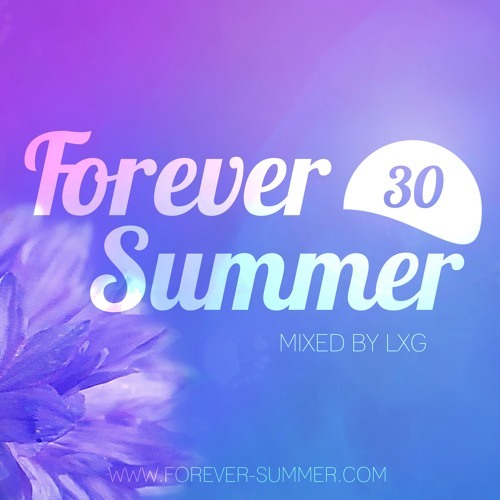 👍 " Forever Summer " For You also Dear DJ 👊and thanx for shring with us also,👏 like the selection in 👊. Saluti !!!! LXG on the groove!! Nice!